Friday, 27 July 2018. Issue #120. 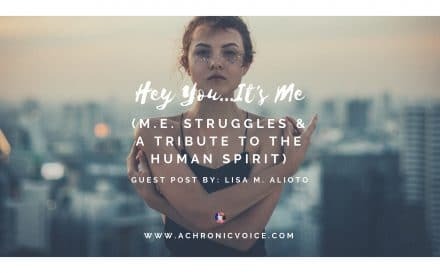 In this issue: How humility gives me that little push to share about life with chronic illnesses, and why that’s important. Often just by being there with someone in unbearable pain, is the most important thing you can do. The constant assessments needed simply to live with chronic pain, and how that’s hard work. 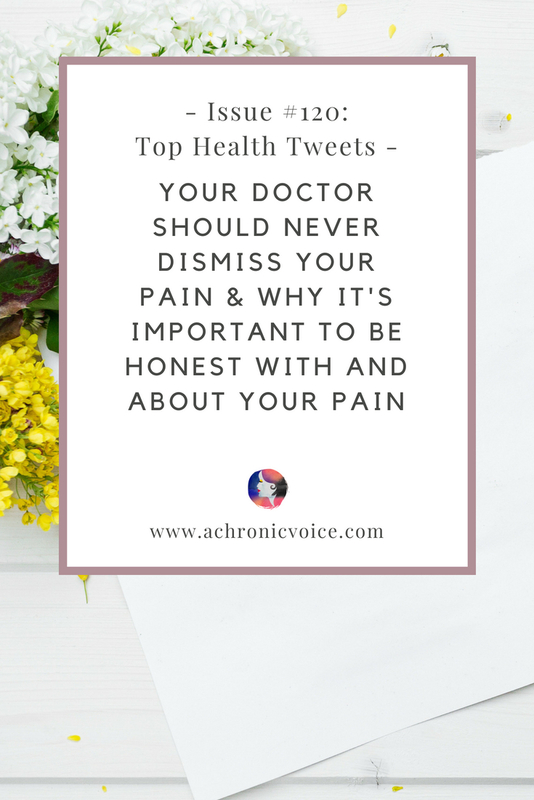 Your doctor should never dismiss your pain, and how to find the right healthcare practitioner to work with you. Why it’s important to be real and honest, with and about your pain. Travel blogging may seem like the worst option for someone with fibromyalgia, but here’s how she keeps her passion going. Your career and ability to work, is not the ultimate measure of your self-worth. The physical and mental agony of being undiagnosed, despite the match in symptoms. How telling others to ‘be brave’ or ‘be strong’ while they’re in pain can be demoralising. It takes an equal contribution from both the patient and the doctor to facilitate recovery.